After the defeat of Germany at the end of the Second World War, thousands of Nazis were wanted for war crimes. This included some of the highest-ranking Nazis as well as many less important figures and collaborators. 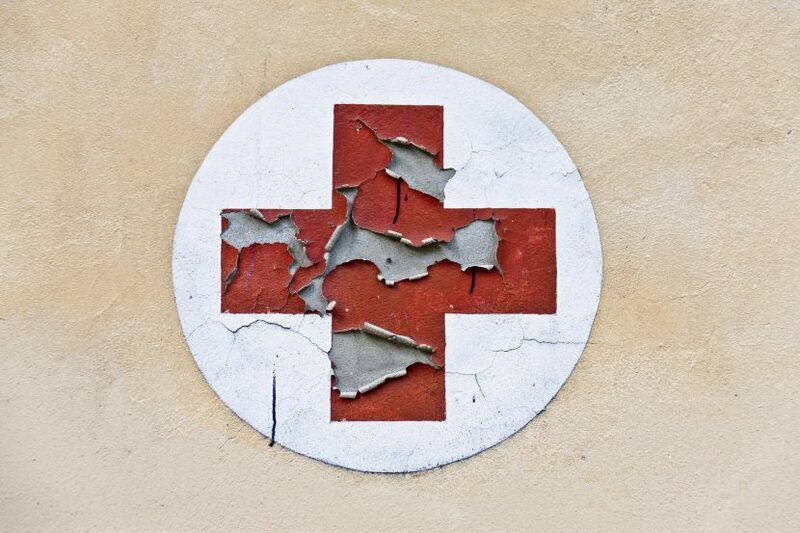 Many of them escaped justice due to the assistance – inadvertently or otherwise – of two unlikely organizations: The Vatican and the International Red Cross. Thanks to these organizations, they were able to obtain documents required to travel known as 10.100. This allowed them to escape along with the many genuine refugees and start new lives in other countries. Correspondence for the period has been made available by the Red Cross and was studied in depth by Gerald Steinacher, a research fellow at Harvard University. Steinacher’s research suggests that although the Red Cross’s intention was to help genuine refugees, it seems likely that it was aware that many Nazis were also escaping along with them. Steinacher wrote about the subject in his book, Nazis on the Run: How Hitler’s Henchmen Fled Justice. Published in 2011, it won the National Jewish Book Award in the Holocaust category the same year. One explanation as to why the Red Cross let so many war criminals escape is that they were simply overwhelmed by the task before them. The situation at the time must have been quite chaotic, and getting refugees to safety was a matter of urgency. The organization was based in Genoa and Rome and worked closely with the Vatican. The Red Cross did not have the means or resources to check the identity papers of all those who were asking for assistance. Instead, they relied on information provided by the Vatican and based their decisions about whether or not to provide travel papers on this. The organization’s own checks were minimal, and as a result, they failed to distinguish genuine from false applications. Correspondence from the time, which is now public, shows that the Red Cross was probably aware that many Nazis had escaped using documents they had issued. It is possible that they were not aware of the extent to which the system was being misused. It is also possible that they were aware but simply did not have the means to deal with it. They may have known the checks carried out by the Vatican were not reliable but could not take on the task of checking them. 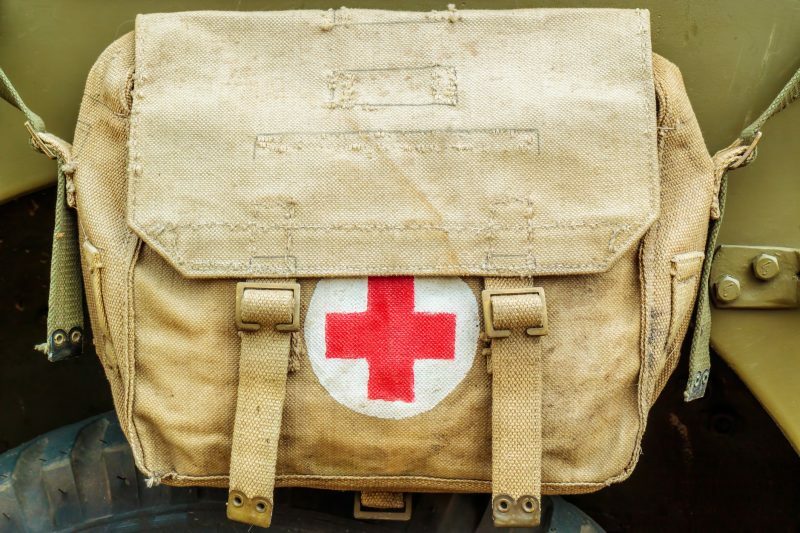 The Red Cross has admitted that they inadvertently let some Nazi collaborators and war criminals escape, although numbers appear to be considerably higher than they have so far claimed. The dilemma they faced was that checking all the identity papers and applications thoroughly would have caused more problems. The whole process would have slowed down as a result, and this would have had a serious impact on the genuine refugees who would have had to wait much longer for assistance. Vatican City perhaps played a role. 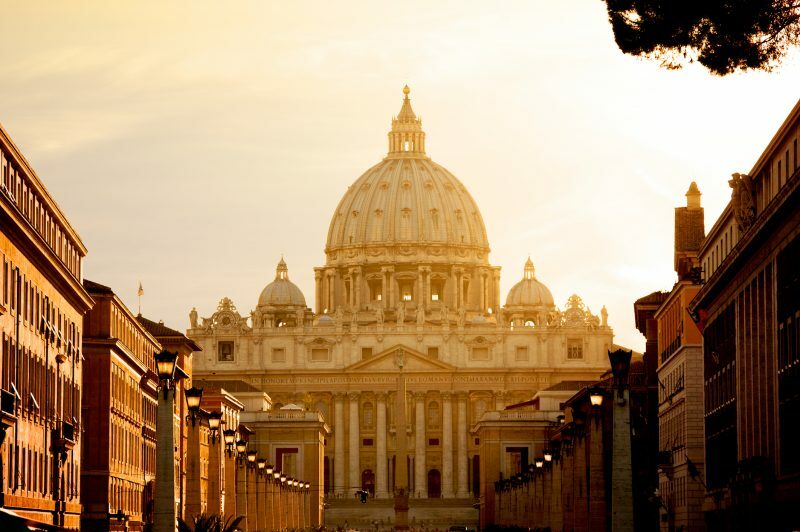 Steinacher and other historians regard the role of the Vatican as much less innocent. As the Vatican was responsible for checking identities and passing the information to the Red Cross, it is has been suggested that they wanted to help the Nazis avoid facing justice. In many ways, the Fascist regimes supported some values of the church. The church may have seen the potential of a Fascist regime to promote Christianity and could have considered this an alternative to the threat of secular communism, which was seen as a serious threat to Christianity at the time. The Vatican Commission on Refugees may well have known that the information they were providing would help war criminals escape, although this is disputed by the church. Unlike the Red Cross, the Vatican has never made the documents relating to this period available for scrutiny. Among those who escaped using false ID papers approved by the Vatican were some of the most infamous names of the period. These include Adolf Eichmann, who was one of the main organizers of the Holocaust. Another was Klaus Barbie, known as the Butcher of Lyon, as well as Josef Mengele, now notorious for his medical experiments on prisoners in concentration camps. It is hard to believe that such prominent figures could have slipped through the net unnoticed. It is estimated that 90% of the Nazis who escaped after the Second World War passed through Italy. It can reasonably be assumed that they made up a large proportion of the number who received travel documents. 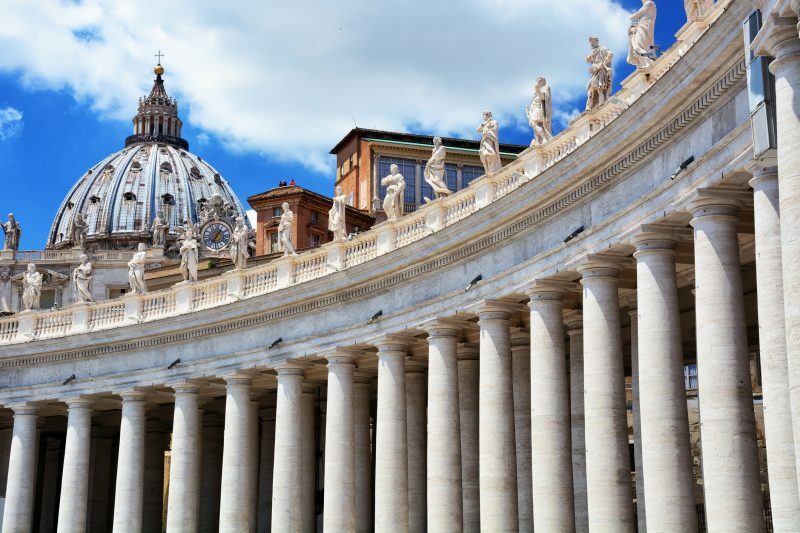 It might have been known that escape via Italy was an easy option because of the combination of the Vatican’s collaboration and the Red Cross’s inability to carry out further checks on the information they received from the Vatican. They would have traveled using one of the many the escape routes known as ratlines. 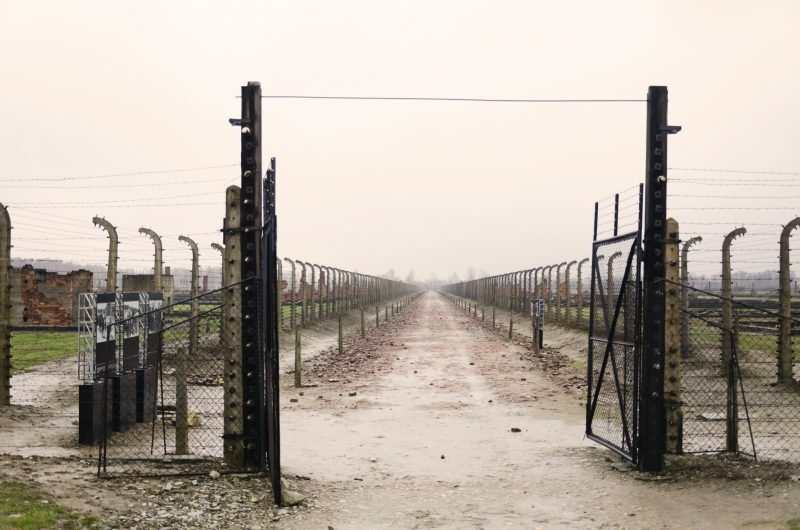 These were secret, relatively safe routes used by the Nazis to move around Europe. On reaching Italy, the Nazis would claim to be stateless Germans and would mix with groups of Jews fleeing persecution. About 8,000 went to Canada and the UK, but far more went to other countries including South Africa and South America – especially Argentina. Although Steinacher’s book appeared several years ago, the issue is still controversial. Until all the documents become available, it will never be known just how much the Vatican and the Red Cross knew about what was really happening. Steinacher’s research suggests that the Vatican may have been motivated to help Nazis escape because of a fear of communism as well as a hope for the revival of Christianity. The Red Cross has publicly apologized for their lack of vigilance which contributed to so many war criminals escaping justice. They may well have been aware of the large numbers of Nazi collaborators and war criminals escaping through Italy, but they may have regarded it as the lesser of the two evils and been reluctant to act because of the effect it would have had on their ongoing efforts to help refugees.